JACOB ROTHERMEL received his M.F.A. in Production Technology & Management from Carnegie Mellon University’s School of Drama. Most recently, he was the Production Manager/Technical Director at Ursinus College’s Theatre & Dance Department in the Kaleidoscope Performing Arts Center where he also served as adjunct faculty. Prior, he was T.D. for Bristol Riverside Theatre and the Technical Director/Production Manager for Act II Playhouse; both in the greater Philadelphia, PA area. As a freelancer for over a decade, he has acted as a production manager, assistant technical director, assistant stage manager, scenic & stage carpenter, entertainment rigger, and stage electrician for theatre companies in all manner of performance spaces in and around Philadelphia, Chicago, and Washington, D.C., where he received his B.A. in Theatre Arts from the University of Maryland, College Park, MD. He has also worked on technical engineering projects & done CAD drafting work with commercial production companies & scene shops in New York & Washington, D.C. 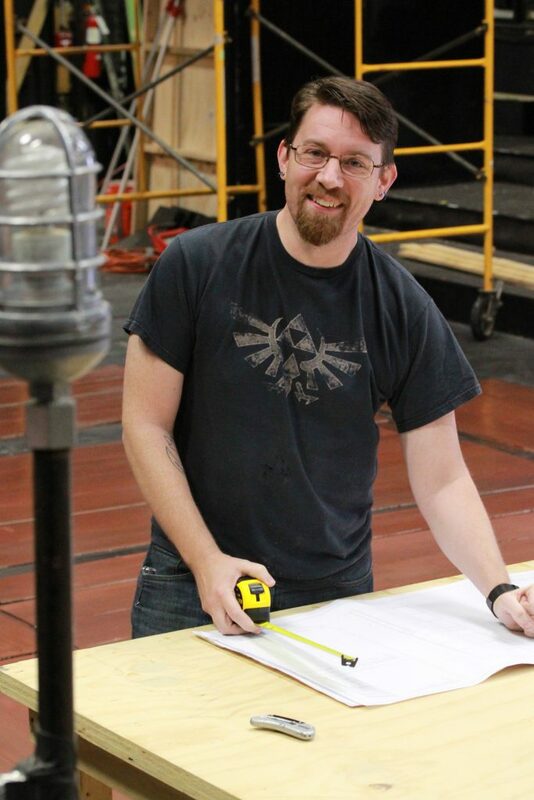 He is both 30-hr OSHA-certified in General Industry & Construction and an ETCP-Certified Rigger for Theatre. He likes Star Wars a lot. 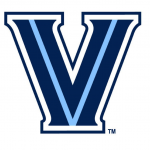 Want to learn more about Jacob Rothermel on the Villanova University Campus?